Jeremy W. Kerr grew up in Virginia and North Carolina reading anything he could get his hands on, from Reader's Digest to Ray Bradbury. 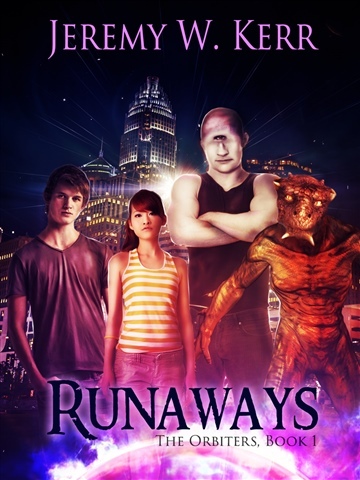 His debut novel, RUNAWAYS, was inspired by a short story of his that, in turn, was inspired by a conversation. The simple question, "If you were the captain of a spaceship, who would be your crew?" made him put pen to paper and fingers to keyboard. Jeremy now lives in Brooklyn, NY with his wife and dog. He makes his living as a full-time marionette puppeteer. No, seriously.